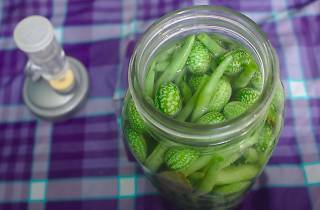 Meet Ferment Your Vegetables author and Phickle blog creator Amanda Feifer for this two-hour snack-filled workshop that covers the basics of vegetable fermenting, its health benefits, and tips and tricks for beginning your own project at home. The best part? 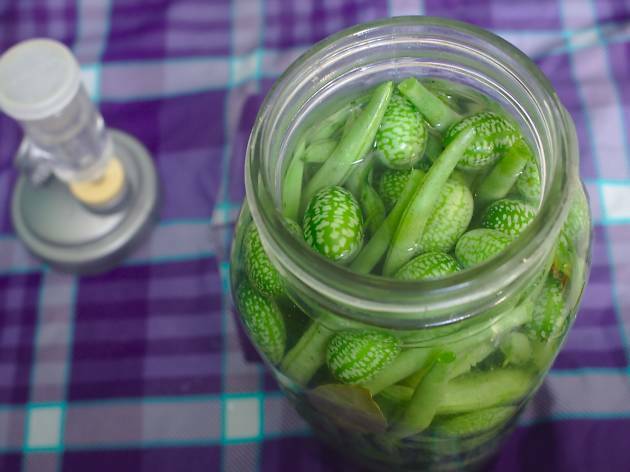 All guests are sent away with a handmade, ceramic pickle-shaped paperweight and ready-to-ferment jars of pickled and brined veggies.